Personal finance expert Suze Orman is leaving CNBC after spending 14 years at the business news network. “The Suze Orman” show is one of CNBC’s highest rated shows even though it airs on Saturdays at 9 p.m. and midnight EST. Suze Orman, America’s foremost personal financial expert, is embarking on the next chapter of her television career, developing an all-new daily program to be produced by Warner Bros. Television Group’s Telepictures. 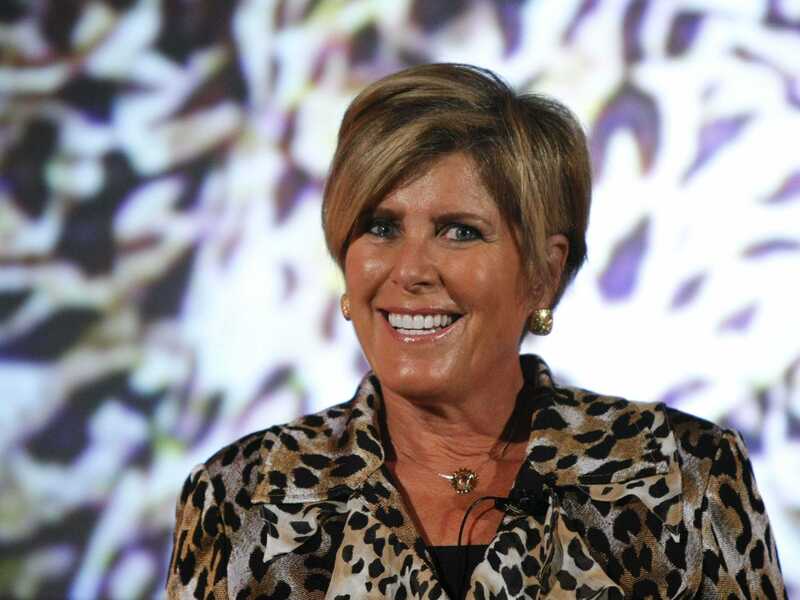 The new show will be called Suze Orman’s Money Wars and will air five days per week. Suze Orman’s Money Wars will focus on families, friends and couples whose disputes about money are affecting their lives. Understanding that fights about money are never really only about the money, Suze will use her signature ability to settle these disputes and help the opposing parties resolve their issues while starting them on the road to financial responsibility. Orman will conclude her highly successful 14-year run as host of CNBC’s The Suze Orman Show in March 2015 as the longest-tenured program host in the network’s history. Reaching three million viewers on a weekly basis*, The Suze Orman Show helps people make the connection between self worth and net worth. A two-time Emmy® winner and eight-time Gracie Award winner (which honours the nation’s best radio, television and cable programming for and about women), Orman is also the author of nine consecutive New York Times — best-sellers and is a magazine/online columnist. She was twice named to Time magazine’s list of the world’s 100 most influential people and has been named by Forbes as one of the world’s 100 most powerful women. Orman has co-produced and hosted eight specials for PBS based on her best-selling books, and is one of the most successful fundraisers in the history of the network. She was also one of the most frequent guests on The Oprah Winfrey Show, making 30 appearances on the legendary syndicated TV program as a financial expert, and she is currently a contributing editor to O: The Oprah Magazine. The last new episode of “The Suze Orman Show” will air on March 28, CNBC’s president Mark Hoffman said in a memo to employees.